It's the peak of summer right now and we're looking to give you a great sale to keep your home both cool and clean this season! 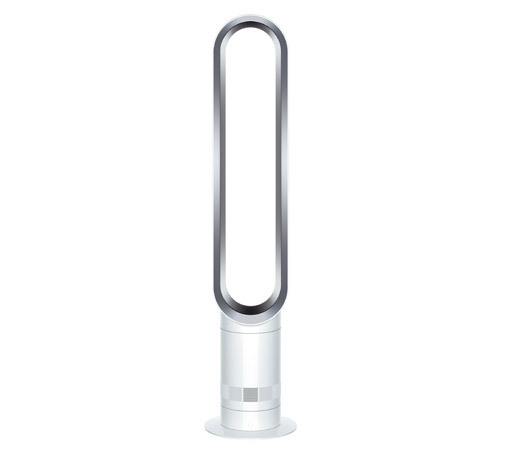 The Dyson Tower Fans are essential for breezy living without wanting to pay for an air conditioner. 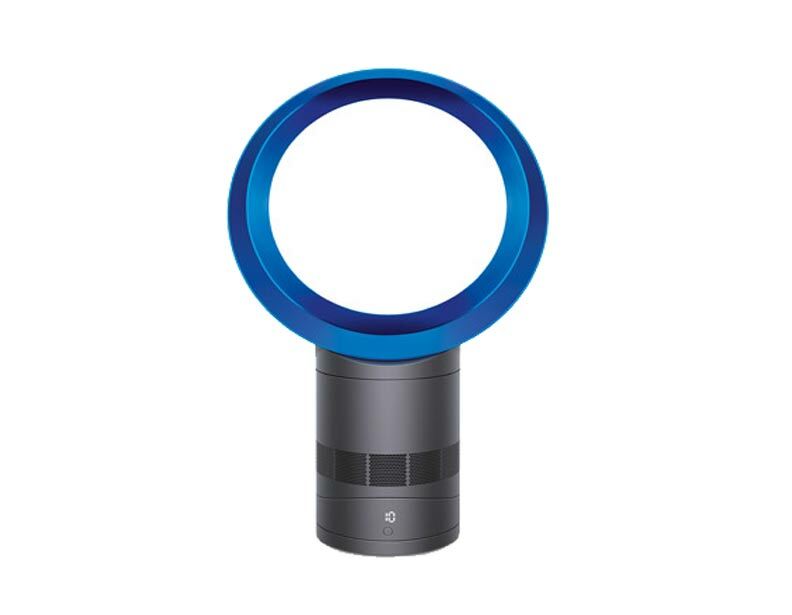 With no blades, these tower fans are both practical and efficient. 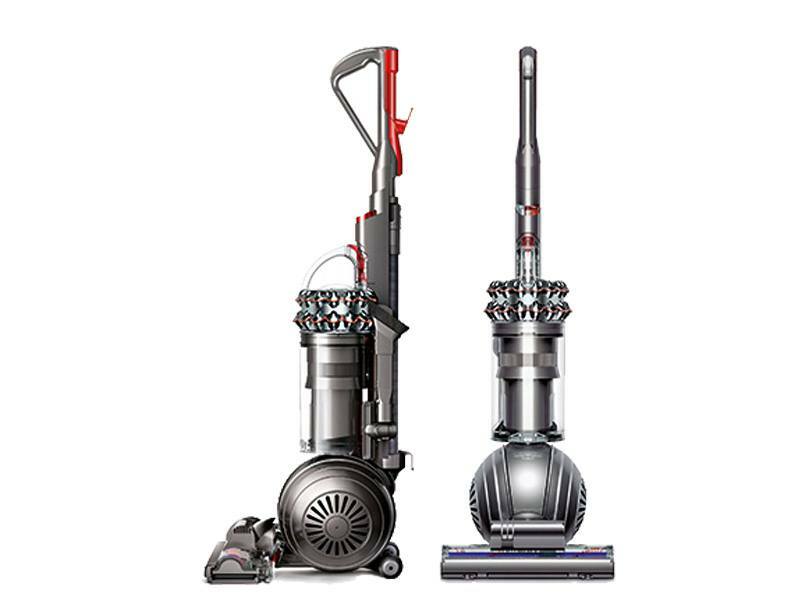 The Dyson upright vacuums are great for wall-to-wall carpeting while the Dyson canister vacuums are great for multi-floor cleaning. 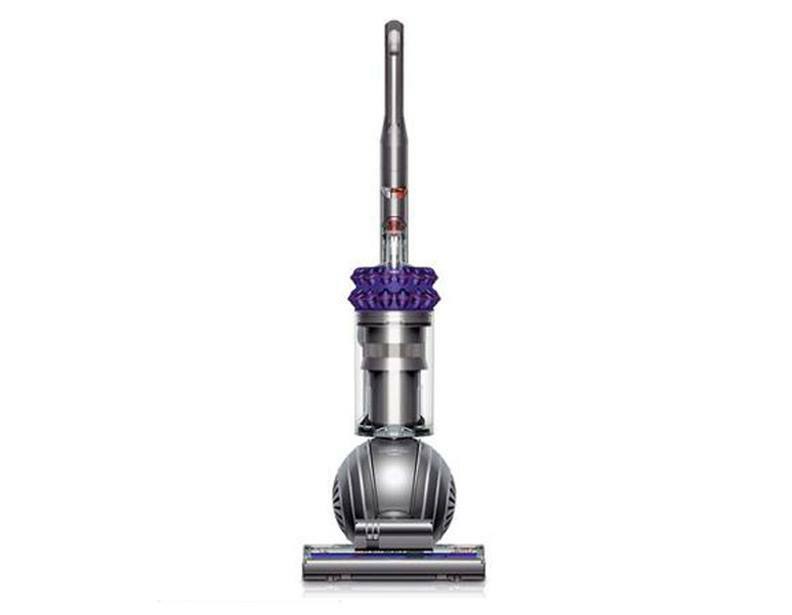 The Dyson stick vacuums make quick cleans a breeze with its cordless functioning.